I hope Dan and Bruce enjoy their team.. I've had enuff!! Maybe the team will move and one day we will get another team. 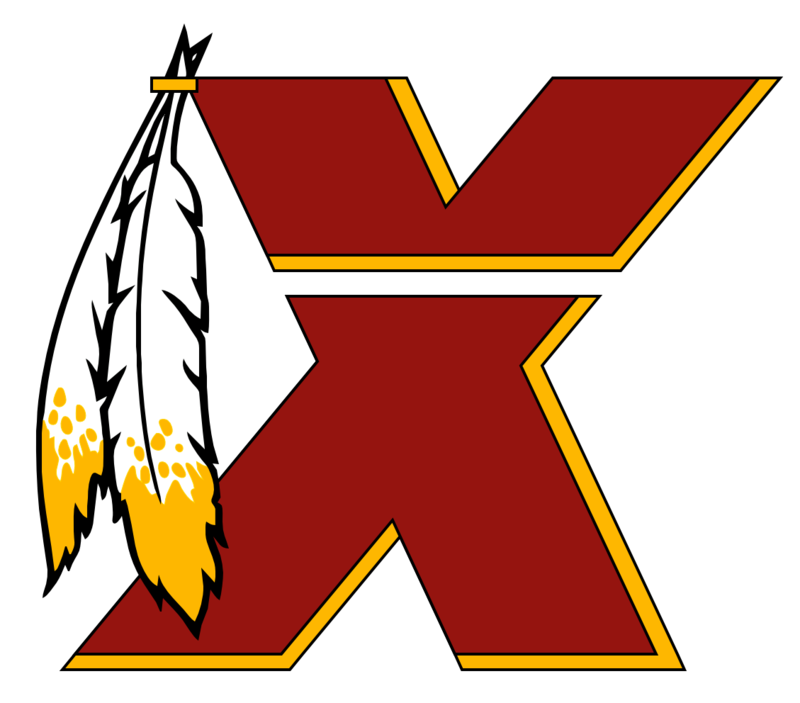 I predict the Skins to go 12-4 this season.